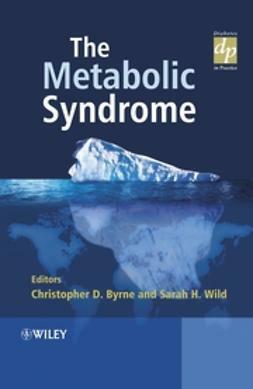 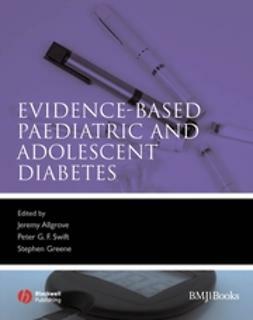 This book provides a unique and comprehensive synopsis of the prevention and early diagnosis of Type 2 Diabetes. 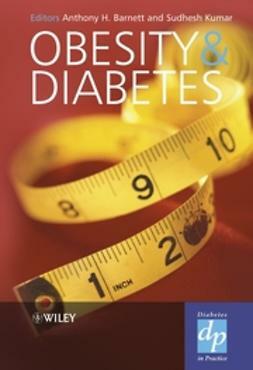 It features articles by key opinion leaders in diabetes from North America, Europe and the Asia-Pacific region who describe the gravity of the problem and the important issue of screening, including contributions on the perspectives of the International Diabetes Federation and the World Health Organization. 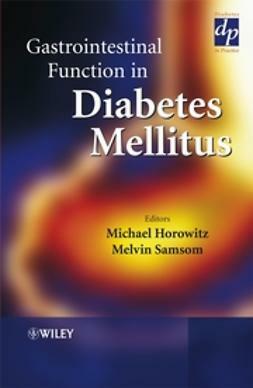 Once patients at risk have been identified, the key issue is to prevent their progression to full-blown diabetes. 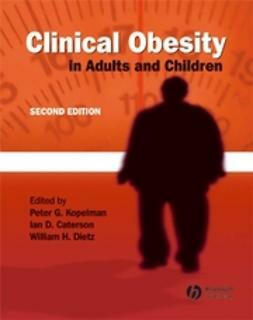 Several chapters address this, particularly the difficult task of changing people’s behaviour. 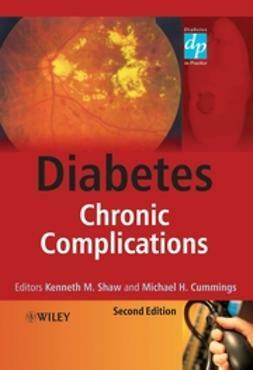 Prevention of the complications associated with diabetes involves more targeted interventions, which are discussed by experts in the relevant areas. 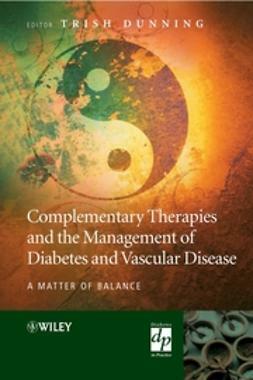 This book offers both a global perspective and local solutions. 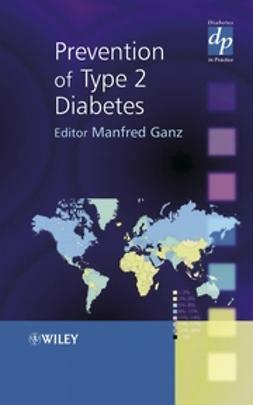 Key contributors include Paul Zimmet and Pierre Lefèbvre, President of the International Diabetes Federation who has written a chapter and a foreword.